Nēnē trio on wall at Jaggar Museum. NPS Photo/Michael Szoenyi. Visitors to Haleakalā National Park on Maui and the Hawaiʻi Volcanoes National Park on the Big Island are urged to drive with caution as the endangered Hawaiian nēnē goose begins its breeding and nesting season. Nēnē are the largest native land animal in Hawai‘i, and are recognized as the state bird. Park rangers say that while getting ready to nest, the geese are focused on eating, and often forage from dawn to dusk. They blend in with their surroundings, and in low-light periods, they are especially hard for motorists to spot. “One of the most important things people can do is give nēnē space,” said Kathleen Misajon, Nēnē Recovery Program manager at Hawai‘i Volcanoes National Park. “This means not approaching them and never feeding them. Nēnē are easily habituated to food hand-outs from people and vehicles, and these birds often fall victim to vehicle strikes,” Misajon said. A nēnē pair. NPS Photo/Janice Wei. 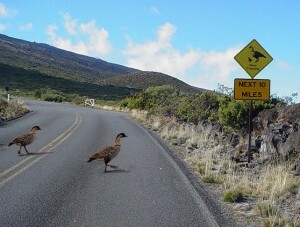 Here on Maui, park officials say that during the 2013 and 2014 nesting seasons, four and six nēnē, respectively, were killed by cars on park roads at Haleakalā. Nēnē eggs were also found in more populated areas at lower elevations last season including several at the Kamehameha Golf Club and Kahili Golf Course in Waikapū on Maui. 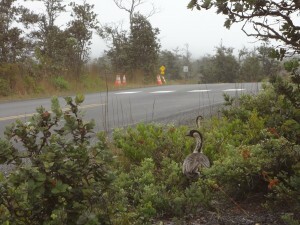 Nēnē crossing signs posted throughout the parks call attention to roadside areas frequented by nēnē. 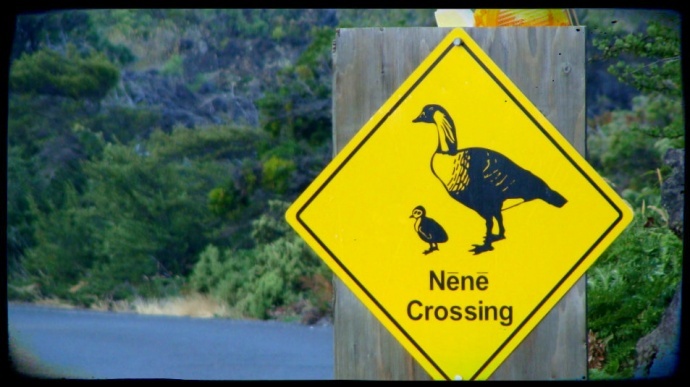 Motorists are urged to use extra caution in signed nēnē crossing areas, and to obey posted speed limits. 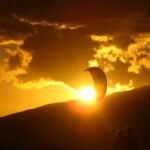 Photo courtesy: Haleakalā National Park. By 1952, only 30 birds remained statewide. Hawai‘i Volcanoes National Park began efforts to recover the species in the 1970s. The Nēnē Recovery Program continues today, and more than 250 birds thrive in the park from sea level to around 8,000 feet. 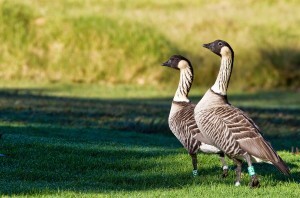 As many as 2,500 nēnē exist statewide. “While we have had success protecting nēnē and maintaining the population in the park it is so important that humans keep a respectful distance from the geese, especially during this sensitive time. We advise visitors to keep at least 60 feet away from nēnē, any time of year,” Misajon said. Nēnē pair in native pūkiawe off Crater Rim Drive. 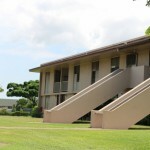 NPS Photo/Kathleen Misajon. Wild nēnē, the world’s rarest goose, are only found in Hawai‘i and are the last survivor of several other endemic geese. Their strong feet sport padded toes and reduced webbing, an adaptation that allows them to traverse rough terrain like lava plains. Most nēnē fly between nighttime roosts and diurnal feeding grounds. The female builds a simple ground nest and incubates one to four eggs for a full month while her devoted mate acts as a sentry. Shortly after they hatch, goslings leave the nest and follow their parents to their traditional foraging grounds which can be more than a mile away. At 14 weeks, nēnē can fly, and along with their parents, they join large flocks where they meet their relatives and potential mates. Park rangers say they usually mate for life. 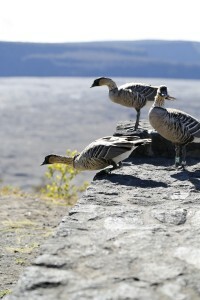 Nēnē nesting traditionally begins around November, with hatching often occurring in December and January, according to earlier information released by park officials. In years past, the extended breeding season had continued into the months of March and April.